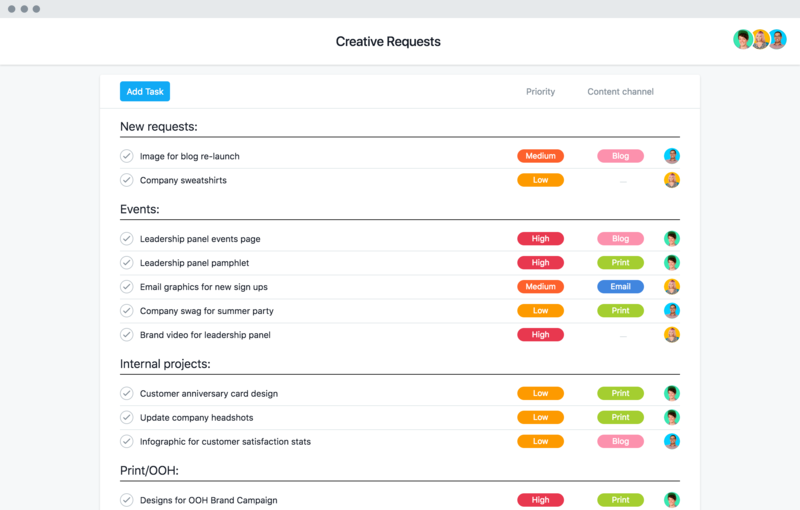 Make your process to prioritize, manage, and approve design work feel as smooth as the creative flow itself. 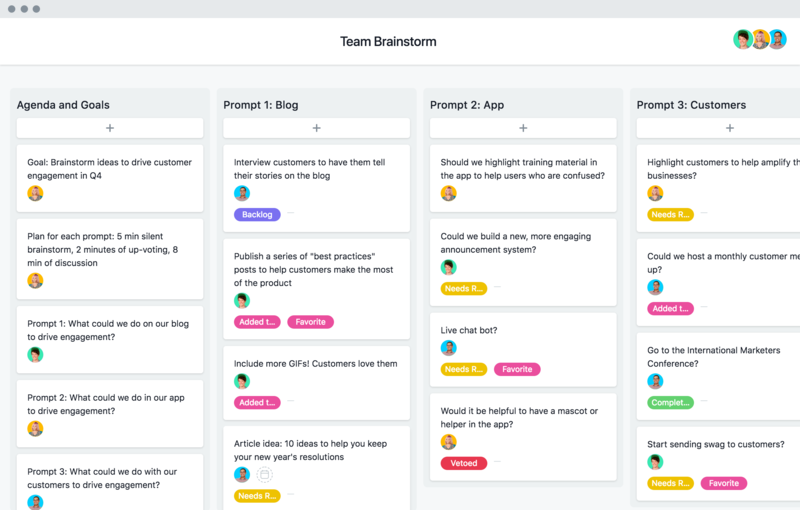 We’ve got tons of resources to walk you through best practices, tutorials, and customer stories for design teams. 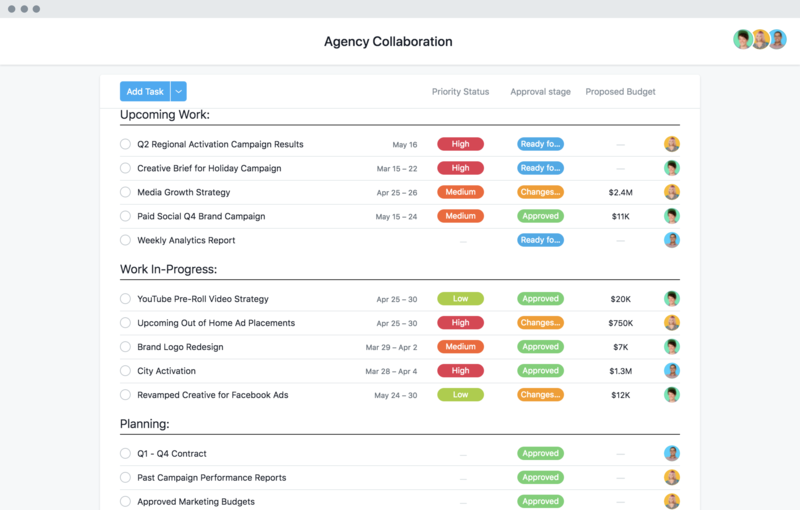 See how InVision plans highly collaborative, creative campaigns across a remote team. 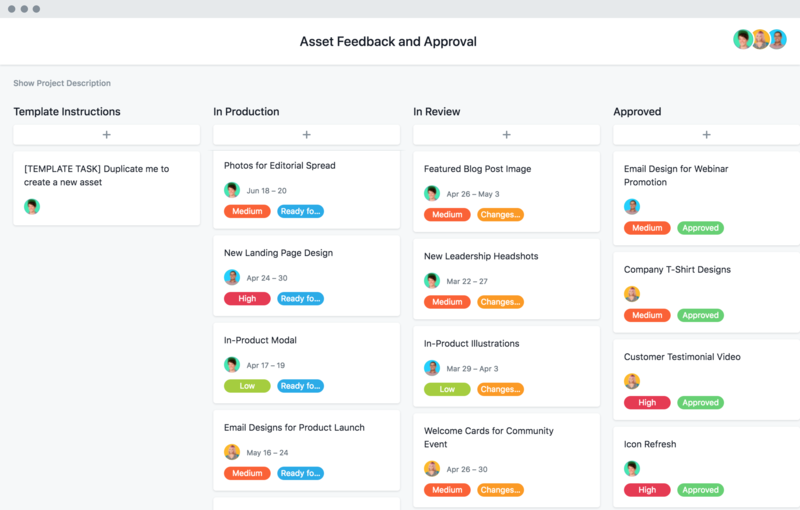 Scripps Network makes producing hundreds of videos a month across several platforms look easy with Asana. 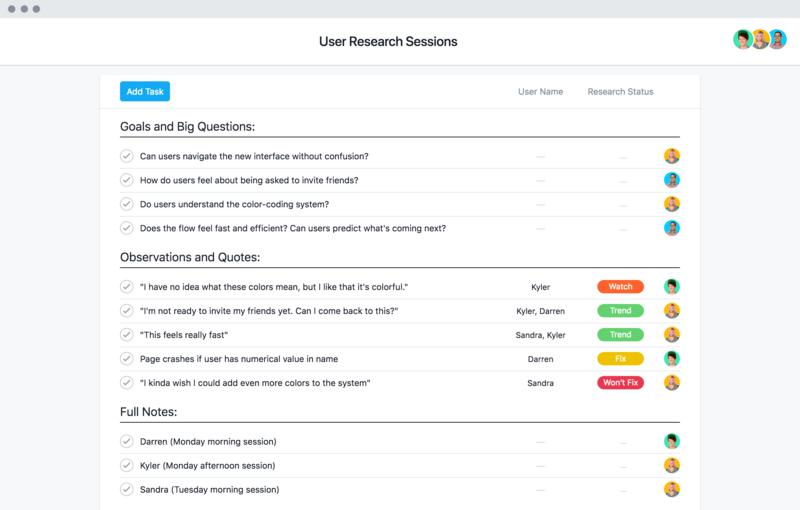 Good design feedback can be just as important as a designs, especially when you organize and action it. Creative ideas come from all directions, but our design process tips can help you steer clear of chaos. 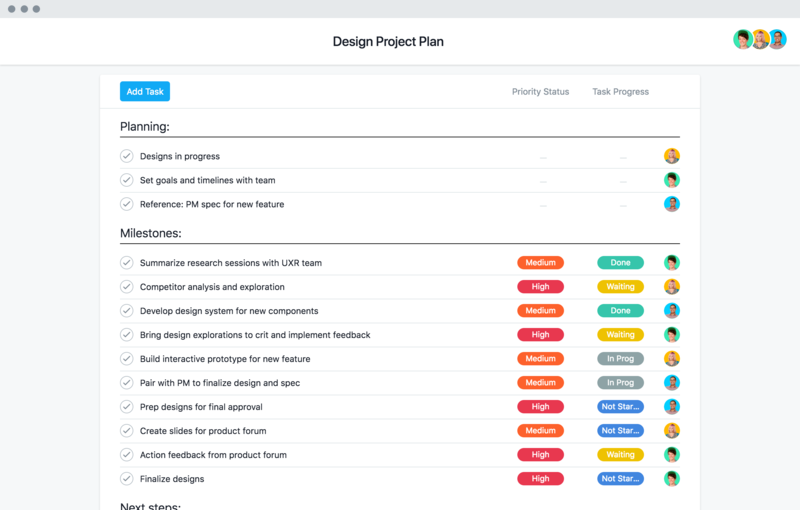 Take control of design work by standardizing and prioritizing requests as they come in for your team.